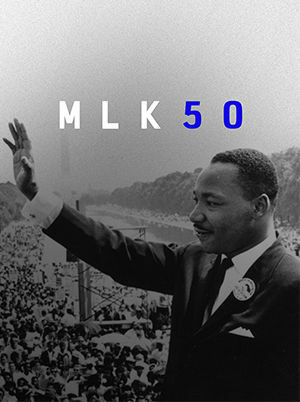 A documentary featuring Pastor John Piper as he walks through his personal story of growing up in the segregated South. His personal story boldly champions the transforming power of the gospel and the beauty of racial diversity and harmony in Christ. El liderazgo es necesario en toda las áreas de nuestras vidas. Como pastores y como cristianos estamos llamados a ejercer un liderazgo bíblico, que brinda esperanza, instrucción y amor. Estas platicas hablan sobre la realidad de la guerra espiritual y la labor del creyente en medio de la misma. Grab a cup of coffee and join Shane & Shane as they walk through the theology and meaning behind several of their favorite Psalms with John Piper. 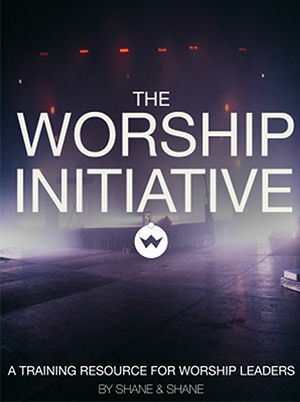 To learn more about The Worship Initiative, please visit their website by clicking here. 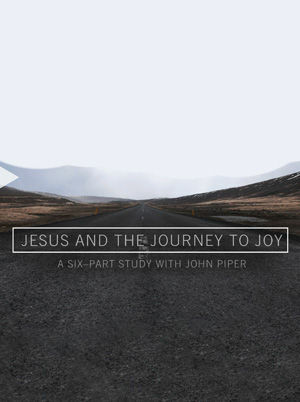 Journey to Joy is a six-part series on the theme of joy in the book of Philippians. John Piper walks us through a short study on how to understand joy, pursue it for ourselves, and then apply it in all of life. In this series John Piper discusses proper biblical interpretation including what to do when we don't know what a verse means, and how to read narrative parts of the Bible, like the Gospels. We don't want to become stagnant in our faith—we desire to grow into mature followers of Christ. But we often feel powerless and confused about what it means to mature in our faith. In this series, John Piper, Founder and Teacher of desiringGod.org and Chancellor of Bethlehem College & Seminary, provides clarity for Christians who want to grow up. Using multiple passages of Scripture, he coaches believers into a life of spiritual maturity. God is a lot like the number pi. With committed work, we can memorize many of the numbers in the sequence, but we can never know it fully. God is too big for our limited minds, but He has graciously given us everything we need to know about Him through His living and active Word. In this series, John Piper, Founder and Teacher of desiringGod.org and Chancellor of Bethlehem College & Seminary, walks us through what the Bible says about God. He highlights essential elements of God's character—His love, grace, and holiness—as described in Scripture to encourage us to love Him and know Him better. We live as forgiven sinners in a sin-stained world that is hostile to Christians. How can we have a holy worldview in a godless culture? In this series, John Piper, Founder and Teacher of desiringGod.org and Chancellor of Bethlehem College & Seminary, sheds light on key aspects of the Christian worldview. He teaches through several New Testament passages that challenge believers to model Christ to the government, authorities, and their enemies. We can sometimes forget the profound complexity of our salvation. We go through the motions at church and take for granted the beautiful gift of life in Christ. In this series, John Piper, Founder and Teacher of desiringGod.org and Chancellor of Bethlehem College & Seminary, walks us through specific passages to increase and refresh our understanding of the doctrine of salvation. Jesus never intended for the gospel to stay behind closed doors. He called us to proclaim the message of salvation to the entire world. In this series, John Piper, Founder and Teacher of desiringGod.org and Chancellor of Bethlehem College & Seminary, speaks from several passages on evangelism and outreach. 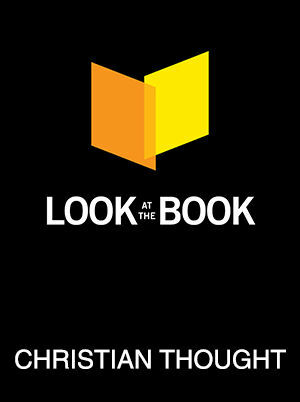 He challenges Christians to do good works, speak the truth, and point unbelievers to Jesus. Believing in Jesus doesn't give you a free ticket to an easy life. Christians still have to deal with real world issues, even after salvation. We stress about work, wonder about God's will, and try to steward our money. But God doesn't leave us hanging out to dry—He speaks to us through His Word about these specific issues. In this series, John Piper, Founder and Teacher of desiringGod.org and Chancellor of Bethlehem College & Seminary, teaches through key passages that deal with real life issues to help Christians honor God in everyday life. Many people believe Jesus was a mere prophet, an influential spiritual leader, or just a nice guy. However, the Bible paints a vivid picture of Jesus as the Son of God, full of authority and power, humility and love. In this series, John Piper, Founder and Teacher of desiringGod.org and Chancellor of Bethlehem College & Seminary, takes us through the New Testament accounts of Jesus' life, death, and resurrection to introduce us to the real Jesus. The Bible says several times that our God is utterly unique among all the gods in the world and in history. But what makes him so unique? In this series, John Piper will take a look at key texts for understanding why there is no god like our God. In this series John Piper discusses issues within scripture related to a Christian view of life. Topics include love, putting Jesus first, and the keys to know how to live. This three-part series of labs takes on anxiety by studying Matthew 6:24–27. If the Bible is going to effectively speak to our anxious hearts, we need to learn how to read it well. In this lab, John Piper lays out the arguments and gives three short lessons for our daily Bible reading. In this series John Piper tackles specific topics in the area of family and marriage including the roles of husbands and wives, and prayer as a foundation for marriage. What does it mean to be a friend of Jesus? In this lab, John Piper begins a series of three labs focused on friendship with Jesus. Jesus loves you with the greatest possible love and paid the ultimate price to have you — a friendship like no other. Romans 9 potentially creates a massive problem for the glorious promises of Romans 8. In this lab, John Piper begins a series through this difficult, but critical chapter by explaining the crisis of unbelieving Israel and the sure hope of the new people of God in the word of God.